Missouri Trust & Investment Company is an independently owned and locally‐managed trust company headquartered in Springfield, Missouri. The company was started because local area leaders realized that no option existed for independent trust services. You work hard for what you earn and we believe that your assets and investments should be managed by local experts in your own community. 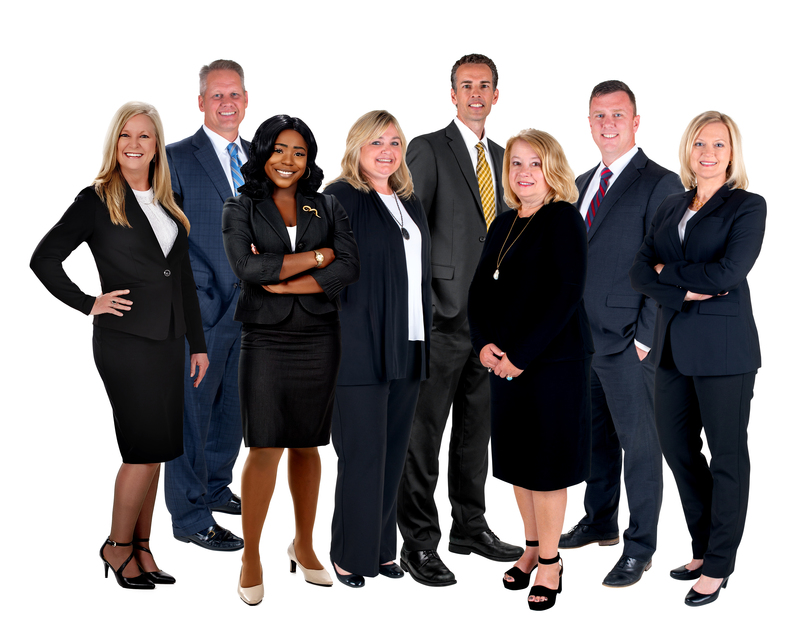 Our team is supported by the backing of 48 shareholders and nine board members, all of whom hold leadership positions in our community and strongly believe in an independent trust company option for their family and neighbors. Fiduciary principles are the foundation of our business. While there are a number of common terms used to describe financial professionals (broker, registered investment adviser, financial planner, insurance agent, investment adviser and wealth manager), all of them must be registered either with FINRA or the SEC. Unlike other financial professionals, we are not required to be “registered”. Rather, as a fiduciary, we owe a duty of loyalty and prudence to our clients and are required to act in good faith and in your best interest in carrying out your intent. We follow this fiduciary principle regardless of the service we provide. As a result, we don’t accept commissions or receive hidden fees, we disclose all our fees and charges up‐front, we exercise prudence and professional judgment when making investment and financial recommendations, and we carefully identify and disclose or eliminate all conflicts of interest. Our investment approach keeps you at the center, completely tailored and unique to your specific financial situation and goals. Our team’s extensive experience in the financial industry and understanding of what it takes to deliver the best results for clients has shaped our discipline‐driven investment process. Our process uses global and sector allocation research which is then applied to each client’s custom portfolio. We know you have goals and dreams and we are here to help you get there with a plan that works best for you and your family. Global leader in low cost index mutual funds and ETFs with $5.1 trillion in assets under management. Exclusive partnership with Top 10 provider of institutional index mutual funds with $566 billion in assets under management that utilizes proprietary equity and fixed income strategies derived from empirical financial research. Global institutional trust and custody bank with $362 billion in assets under custody/administration. Leading national and state underwriters of municipal fixed income securities and providers of fixed-income portfolio management services. Buy-side investment research from global leaders utilizing comprehensive bottom-up analysis on markets, equities, ETFs, mutual funds and investment managers with top-down strategy to generate asset allocation advice for both strategic and tactical time horizons.